9:58AM EdComm surveying residual space left from the seismic collapse of EPS as ceiling vs EPS as floor. Escape hatches to be cut in floor. 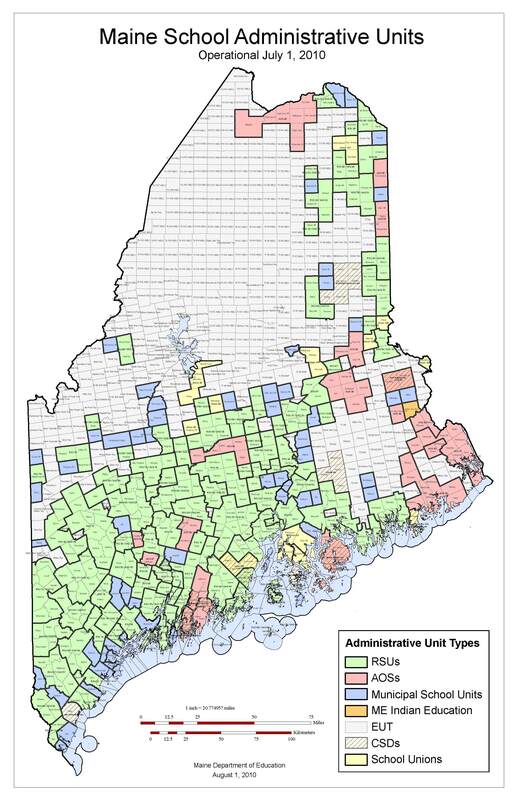 10:44: Commissioner suggests Gov's new suppl.budget will augment GPA sufficiently to lose some reorg penalties w/o cutting #MEschools aid elsewhere. 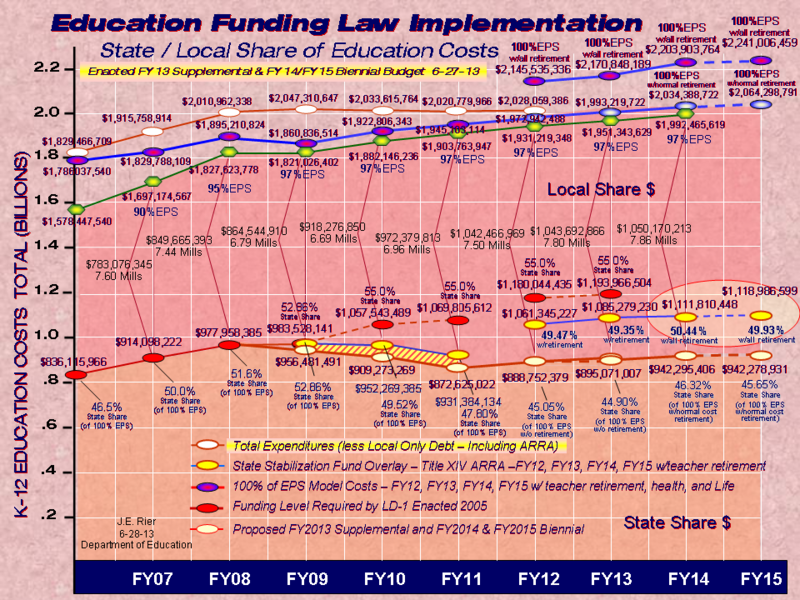 10:49: Redistribution of #MEschools reorg penalty "blood money" still causes Ed Committee discord. In interim between work sessions, Phil McCarthy informs that, after negotiation with Department, LD 570, the alternate pathways to consolidation bill, will appear back to the Committee with "substantial changes". 11:42: Next week will be devoted to discussion and work on EPS funding formula. Committee has charged Jim Rier and others with topical requests for more information. Will also move through MEPRI component reports.